The cleaning work after renovation and refurbishment is a lot and is best left to the professionals. If you rely on our employees to provide the after builders cleaning which you need you will have perfectly sanitised and liveable rooms. Our staff of cleaners are supplied with advanced machines, eco-friendly detergents and preparations. They can sanitise kitchens, bathrooms, hallways, living rooms, lofts and basements after refurbishment and repairs. Use our reliable after builders cleaning services that we offer across London to have your property cleaned of dust, grime and debris. 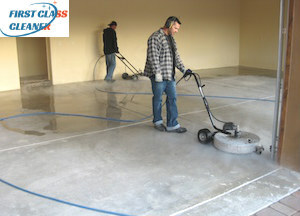 Our cleaning workers will come at the appointed time to inspect the property. After arranging all details, concerning the cleaning work, they will arrive the second time, supplied with the necessary machines, tools and products for sanitising. We offer professional and detailed cleaning of bathroom, kitchens, living areas, bedrooms, basements and lofts after renovation and building work. 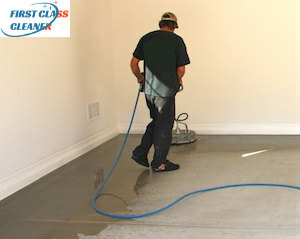 Our staff can remove all stains and paint splatters from the walls, floor and anywhere else. They can also pressure wash the external tiles and paved areas, provide the necessary cleaning of the indoor and outdoor areas. Use our top-quality after builders cleaning services which we provide in and near London to make your property clean and liveable again. If you need help in the cleaning of your rooms and new constructions rely on our staff of experienced and skilled cleaners to do the work. Our services are flexible and done according to the needs and demands of the customer which guarantee the desired results. Schedule the after builders cleaning which you need by using our services that are at your disposal in London using our call centre or booking form. We will send our qualified cleaners to sanitise your property.